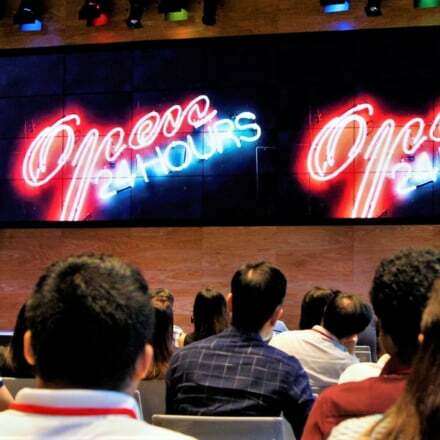 Shoppers can now check out Qoo10 products personally as part of the e-commerce giant’s four-day offline event. 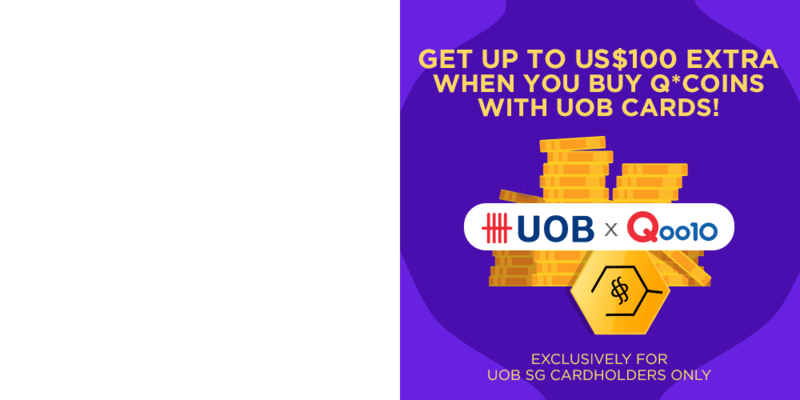 The Qoo10 Super Sale 2018 – CNY Edition began yesterday in Suntec and will go till Sunday. 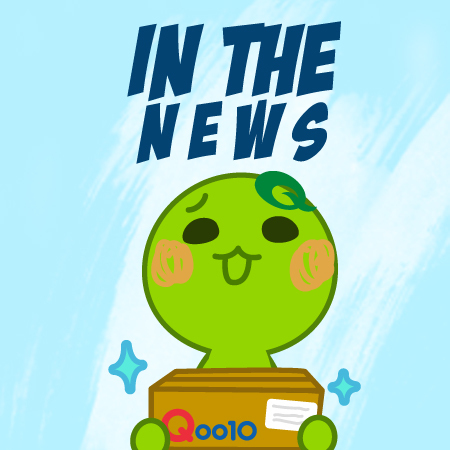 The event will see more than 100 merchants selling products – such as food and beverages, electronics and beauty essentials – which can also be found on Qoo10’s online platform. 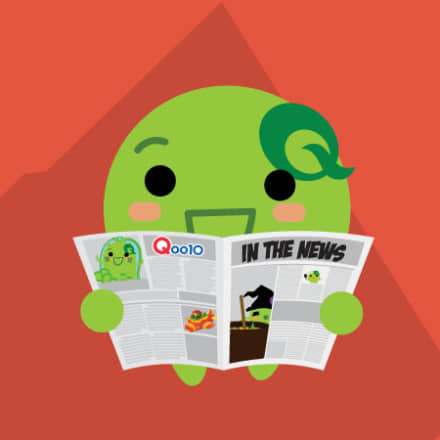 Qoo10 goes offline for Singles’ Day 2017.